Finding your first gray can be pretty traumatic. Especially when it happens much earlier than it’s supposed to, and you start thinking about how this change is going to affect your life. Do you have to start picking the grays out, or spend exorbitant amounts of money on dye-jobs that are now going to become routine? The answer is – you don’t have to do either. 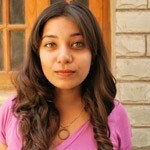 Ayurvedic treatments have been used to treat issues such as premature graying and hair fall for a long time now. If you start early enough, you can not only stop the grays from spreading but also reverse graying. Following are 4 Ayurvedic treatments that can help you deal with premature graying. In a saucepan, heat the curry leaves and coconut oil. Let the mixture boil for 5 minutes and then turn off the heat. Remain at a safe distance from the pan while you do this as curry leaves tend to splutter in oil. Let the oil cool, and then, using your fingertips, start massaging the oil into your scalp. Massage your scalp for about 15 minutes until it is fully covered in the oil. Work the remaining oil through the length of your hair. Leave the oil in your hair for an additional 30 minutes. You can boost the treatment’s efficiency by wrapping your hair with a hot towel while you wait. Alternatively, you can leave the oil in your hair overnight. After the 30 minutes have passed, wash your hair with a mild sulfate-free shampoo and condition. 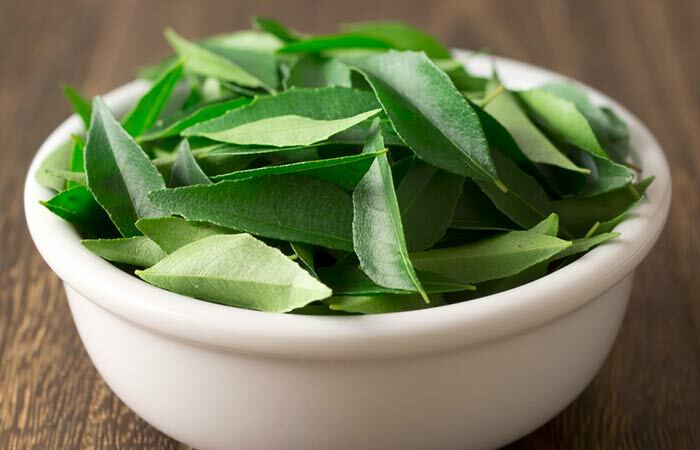 Curry leaves contain B-complex vitamins and minerals like zinc, selenium, and iron, which help preserve and restore the pigment in your hair follicles. When combined with the penetrative properties of coconut oil, it can help deeply nourish your hair and follicles. Place the dried amla in a saucepan and add 4 tablespoons of coconut oil. Heat the ingredients on low heat for about 15 minutes while occasionally stirring. Let the oil cool and then, using your fingertips, start massaging the oil into your scalp. After about 30 minutes have passed, wash your hair with a mild sulfate-free shampoo and condition. 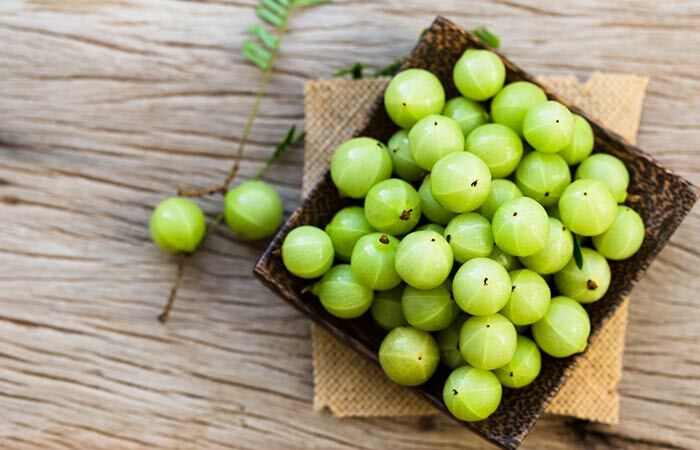 Amla is rich in vitamin C, which helps curb graying by preserving melanin in the hair follicle. It also helps boost hair growth and keeps the scalp healthy with its strong antimicrobial properties. 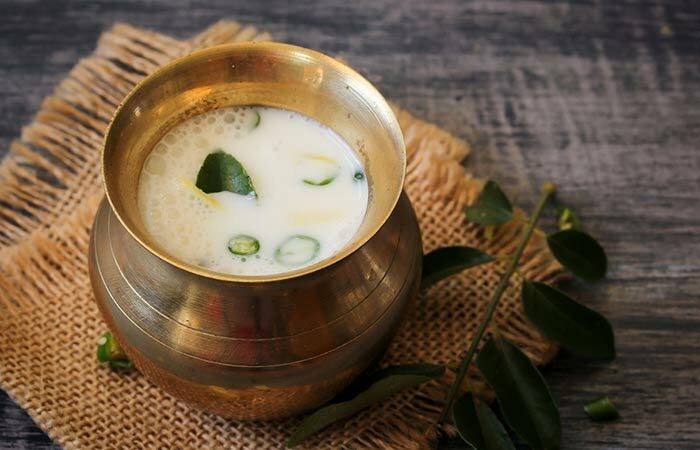 Blend the curry leaves and buttermilk to get a smooth mixture. Massage the mixture into your scalp and hair and make sure that they are fully covered when you are done. Cover your hair with a shower cap to avoid a mess and leave the buttermilk in for 30 minutes. While curry leaves preserve the pigment in your follicles, the buttermilk helps condition your hair, making it more manageable. In a bowl, mix the two oils to create a sesame and carrot seed oil blend. Massage this oil blend into your scalp for about 15 minutes. Once your scalp is covered, work the oil into your hair and then leave it on for an additional 45 minutes. Optionally, you can leave it on overnight. 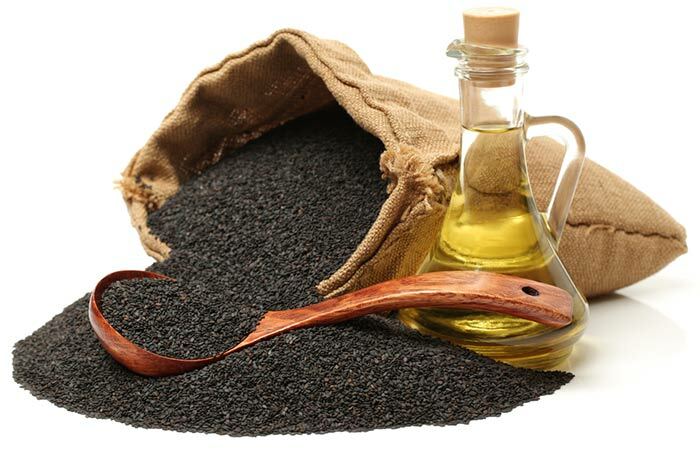 Sesame seed oil is one of the most popular Ayurvedic ingredients for hair care. It not only curbs graying, but also darkens the parts of your hair that have already turned gray. While streaks of silver and gray in your hair can add character and make you look wise, it is a cause for worry when they start to appear in your 20s. While the problem is often genetic, it can also be the result of improper nourishment, stress, smoking, or an ailment. Early diagnosis of the underlying issue and taking measures to fix it such as eating healthy or quitting smoking can help keep the grays from spreading. A lot of people deal with the issue by covering it up with dye-jobs, but this only worsens the problem over time. Using Ayurvedic solutions is not only a natural alternative, but it also curbs the issue, boosts overall scalp health, and keeps your hair dark and healthy for longer. However, you must keep in mind that topical treatments by themselves will not solve the problem. Maintaining a healthy diet and lifestyle are crucial measures you need to take when trying to keep premature graying away. While this might take a little extra effort and care, your hair will thank you in the long run. Have you tried any of these Ayurvedic treatments for gray hair? How did they help you? Tell us about your experience in the comments section below. One of the most vexing outcomes of modern lifestyle is white hair. Nothing matches the dread you feel at the appearance of your first white strand.